The way we shop, entertain ourselves, and how we bank and pay bills has forever changed through technology leading to new ways we interact with the companies in our lives. In the transportation industry in particular, technology has changed the way we take to the skies. Whether it’s booking a reservation or checking in for a flight, passengers today can access information and resources instantly from the palm of their hand. This self-service access to information is particularly important and provides the passenger with empowerment and knowledge, previously only available through updated airport terminal screens or a 1-800 number. Companies like Air France aren’t stopping there, either. Soon, arriving and departing pilots and ground crews will be able to see and send updates on what’s happening in real time via their consumer mobile devices. This level of transparency creates a better passenger and flight experience with fewer delays and resolution of issues ahead of time. 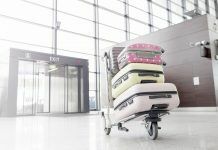 At first glance, an airline may not seem like a solid contender for a leading role in the world of technology-based customer service. But, look closer at the level of transparency and connectivity required to operate a well-balanced air transit network and it becomes clear: Carriers are masters at communication and monitoring activity. 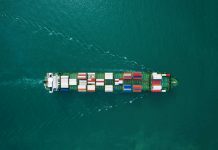 And should the slightest deviation in scheduling occur, all affected parties expect real-time status updates—including delivery via mobile channels. Essential to managing this complex web of activity is supreme coordination and transparency across all aspects of the business. From pilots in the air to crews on the ground, open communication is critical to keeping operations cost-effective and running smoothly so quality of service is never compromised. The airline industry has often suffered from lack of communication, both internally and externally with passengers. 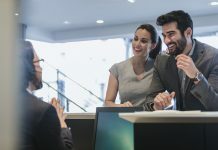 Customer service and social media continue to go hand-in-hand these days, further highlighting the importance of self-service communication when the customer wants it. Customers share the good, the bad, and the ugly, but keeping them informed goes a long way in customer service. Commitment to a highly integrated mobile-ready system requires a connected and synchronized foundation on the backend. 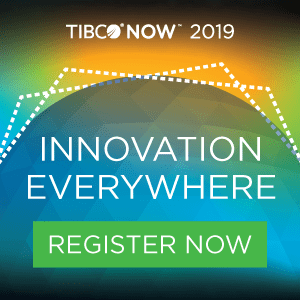 Air France has a connected SOA infrastructure based on TIBCO, which allows their systems to communicate in real time, and has enabled their next generation of IT development. 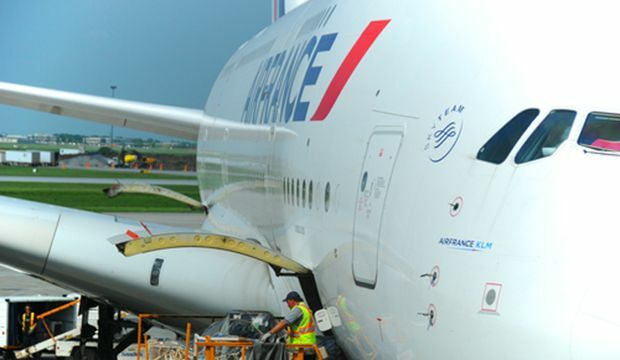 Their infrastructure commands a commitment to employing capabilities that do more than enhance operational performance, visibility, and efficiency—they need to strengthen quality of service and add value (two primary drivers that continue to bring success to Air France as it expands the role of mobility across operations and event-enables more operations). Is your integration mature enough to add value through mobility? Read Seven Principles for A superior Mobile Integration Strategy. Rhianna Richards is a copywriter and editor based in San Francisco. She spends most of her time simplifying the complex and writing about the crazy world of enterprise tech. With what’s left, she tries to figure out why. Formerly in high-tech PR, she has extensive experience in corporate communication strategy and always encourages the proper use of grammar.